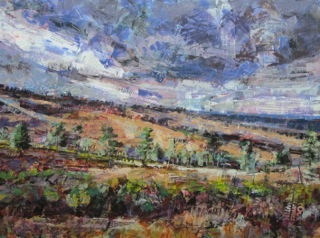 Nick Hebditch studied Fine Art at Canterbury College of Art and Nottingham. 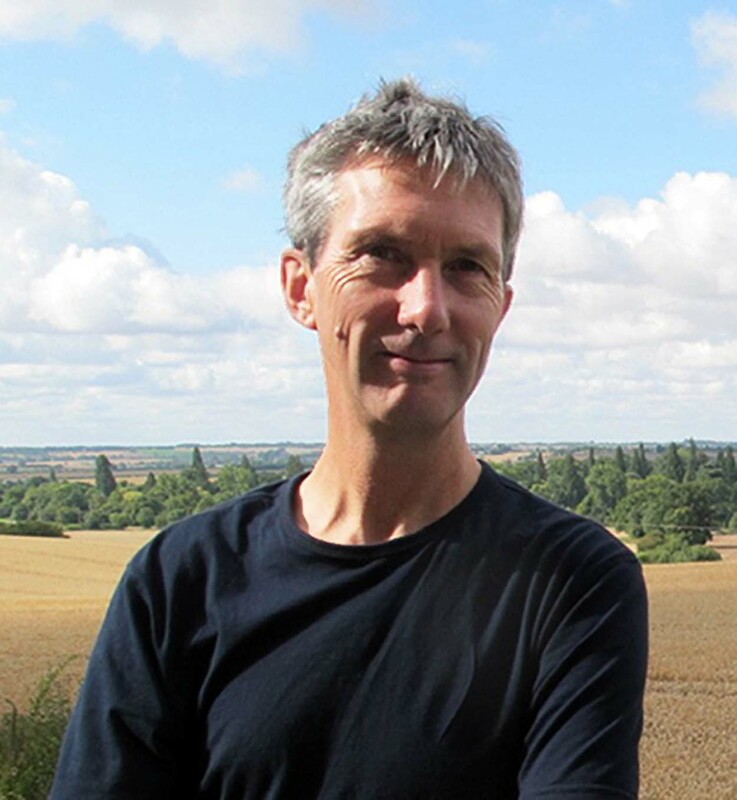 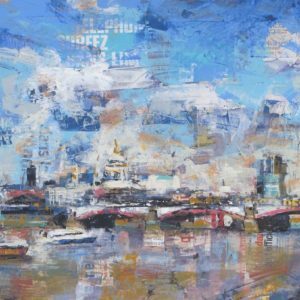 After a number of years working as a scenic artist in film and advertising followed by a period teaching Art in secondary schools, he has devoted the majority of his time to painting professionally. 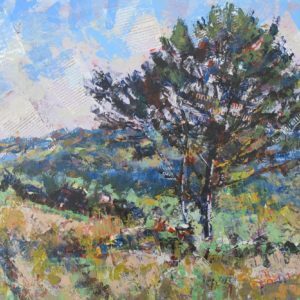 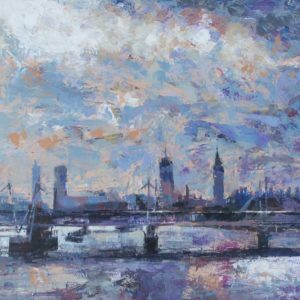 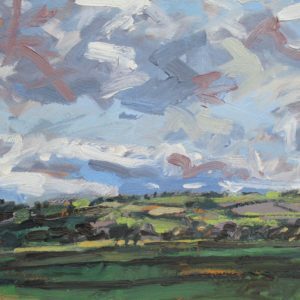 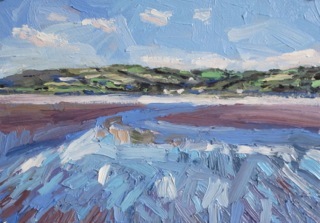 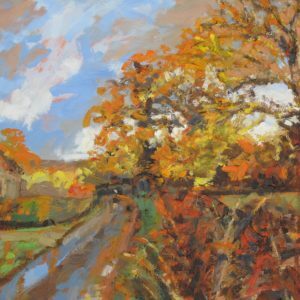 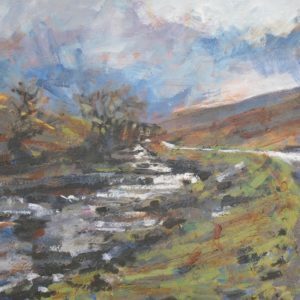 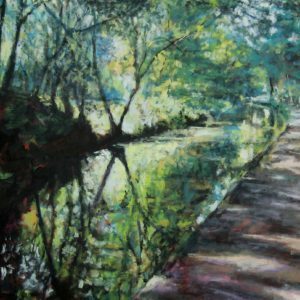 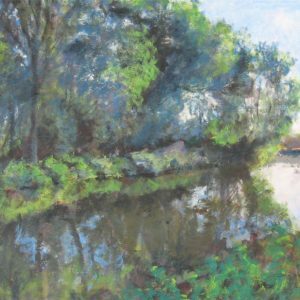 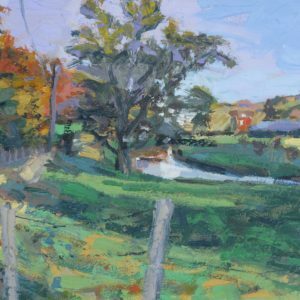 Nick exhibits his work at a number of leading galleries around England and shows regularly at the Mall Galleries in London. 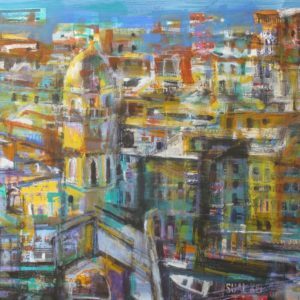 He has been commissioned for many private and corporate projects including a number of new Royal Caribbean Liners and a London Underground Poster.